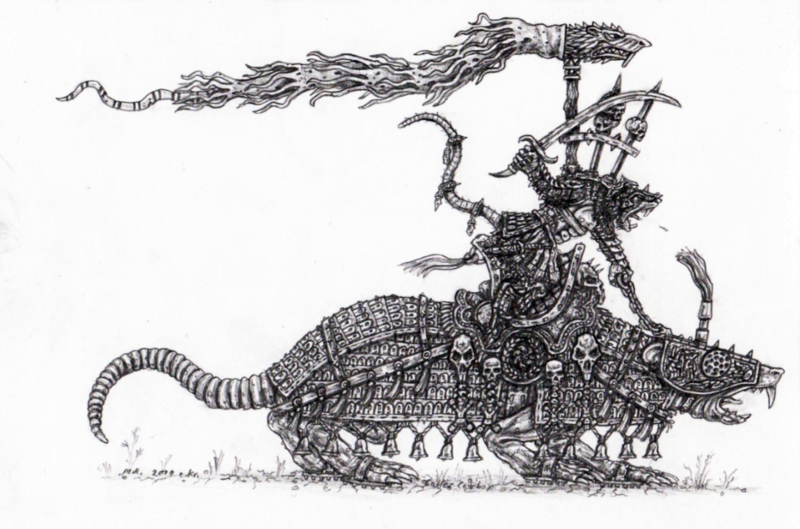 In honour of a nascent tabletop scourge that brooks no challengers - namely, the infamous cowboy of @Eisenhans - with a Byzantine twist: Behold the heavily armoured Catarat monstrous cavalry! And that « chi-rho » symbol will surey enter the annals ! Bells ! Bells everywhere ! Fabulous! Fabulöst! I lack words.